The Beaverton start-up presented a new corporate image with a more modern look that is less technically focused and closer to the final consumer. The objectives of the new, more description is to simplify Puralytics technology definition using different words to tell the same story: Puralytics’ core technology is a proprietary catalyst material, an assembly of nanoparticles that purifies water without being degraded. Our products purify water using multiple photoactivated processes; the two major mechanisms are photolysis and photocatalysis. In order to communicate this new brand aesthetic, Puralytics has an updated corporate website where customers and partners can be introduced to the team and technology. 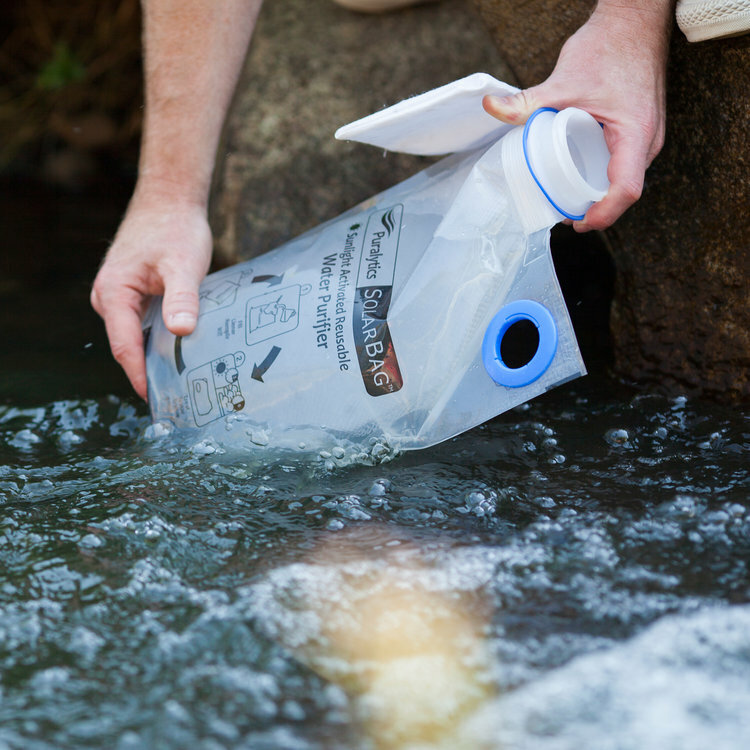 There is also an overview of the products: a SolarBag portable water purifier with 3 liters capacity and Shield 1000, a robust water purifier with a capacity of purifying 1000 gallons per day. Latin America is one of the key markets where unfortunately there is a huge lack of water purification technology. For this reason, Puralytics has a new Spanish corporate website. In the following months, Puralytcis will translate other marketing collateral materials such as product brochures, instructions and field trials into Spanish. “We want to help our distributors as much as possible to provide pure water to these countries”, said Mark Owen, Puralytics’ CEO. In the last months, Puralytics closed several distribution agreements with Latin America countries: Colombia, Chile, El Salvador and Honduras. These new territories are added to a channel with Mexico where Puralytics had different distributors for years.